Disinterested in conventional society, Wharton Esherick moved to rural Chester County outside Philadelphia in 1913, where he pursued the life of a painter only to discover his passion for wood. Over time he abandoned painting altogether, opting to produce furniture in his studio one piece at a time for the next 55 years. 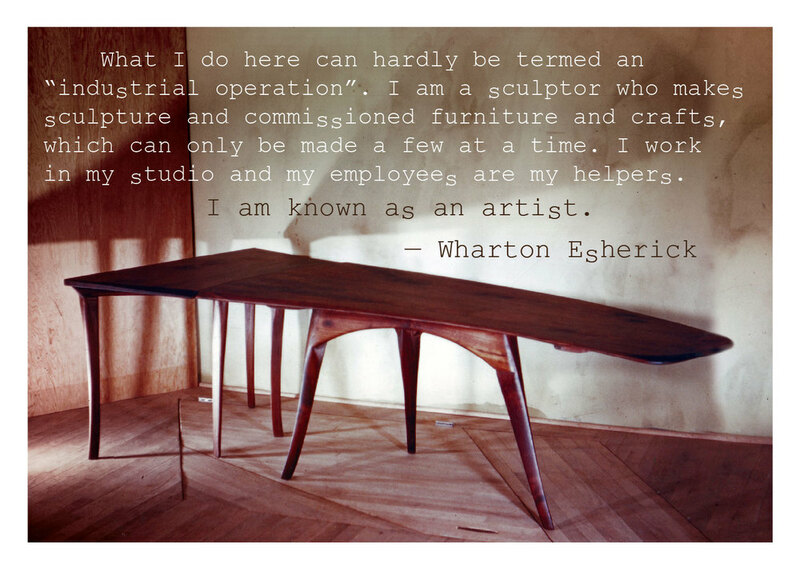 Today, Wharton Esherick is known as the “Dean of American Craftsman." Many remark that his greatest talent was creating pieces that were both beautiful and functional. 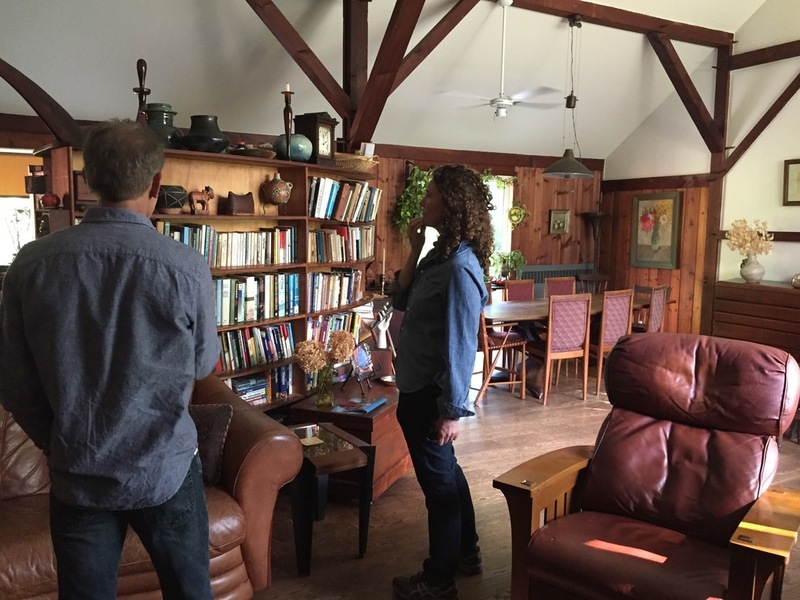 The Wharton Esherick Documentary came about after filmmaker Carolyn Coal visited Esherick’s magical studio outside Philadelphia in the winter of 2013. 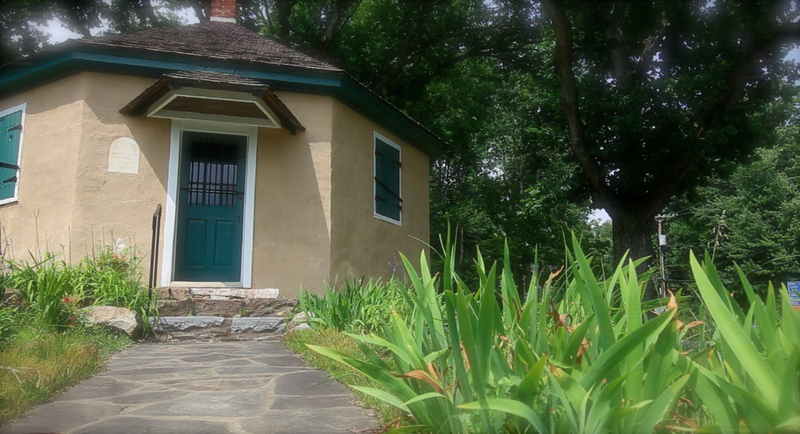 Inspired by Esherick’s creativity, Coal sought permission from the Esherick Museum and began shooting in the spring of 2014. Flying back and forth from Los Angeles to Philadelphia over the next two summers, Coal scanned hundreds of photographs, dubbed hours of pre-recorded oral histories, and interviewed a variety of wood experts, historians, contemporary wood artists, members of the Esherick Museum staff, former Esherick patrons, family members, and the grandson of Esherick’s most significant patron. With the museum’s support, Coal launched a successful Kickstarter campaign in the summer of 2016, which provided finishing funds and the project was completed in June 2017. Made for Hedgerow Theatre actors while Esherick worked with Jasper Deeter. The dropped "s" is a nod to the typed labels on the back of many of the Esherick photos with dropped "s"
Experts reflect on artists that work in wood. 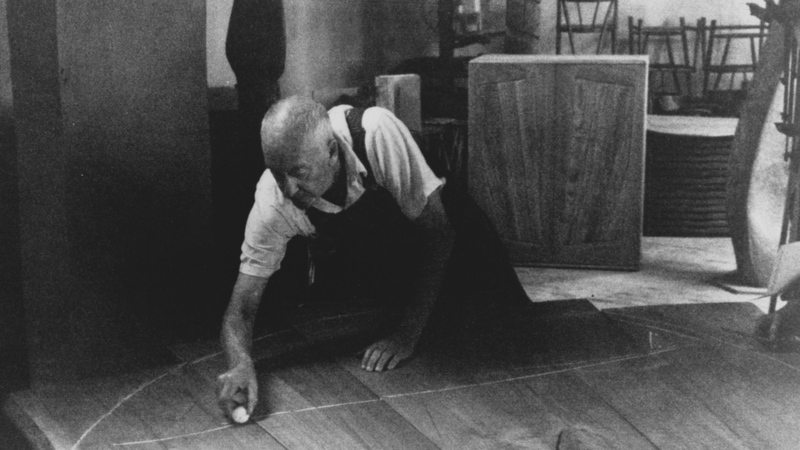 Jasper Brinton remembers touring Esherick's studio in 1969. 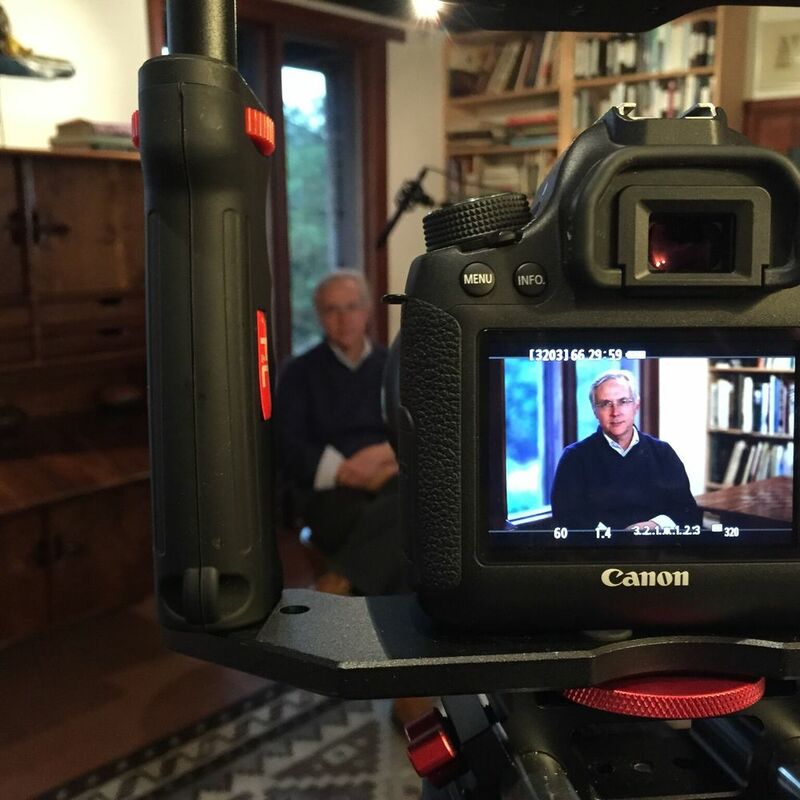 In 2016, filmmaker Carolyn Coal launched a successful Kickstarter campaign to complete the Wharton Esherick film. For their contributions, over 70 backers chose from multiple rewards including tree ring stamped coasters, branded toothpick boxes, signed hardcover books, and Esherick woodcut prints. The project exceeded its goal, earning over $16,000, and was named a "Project We Love" by Kickstarter. 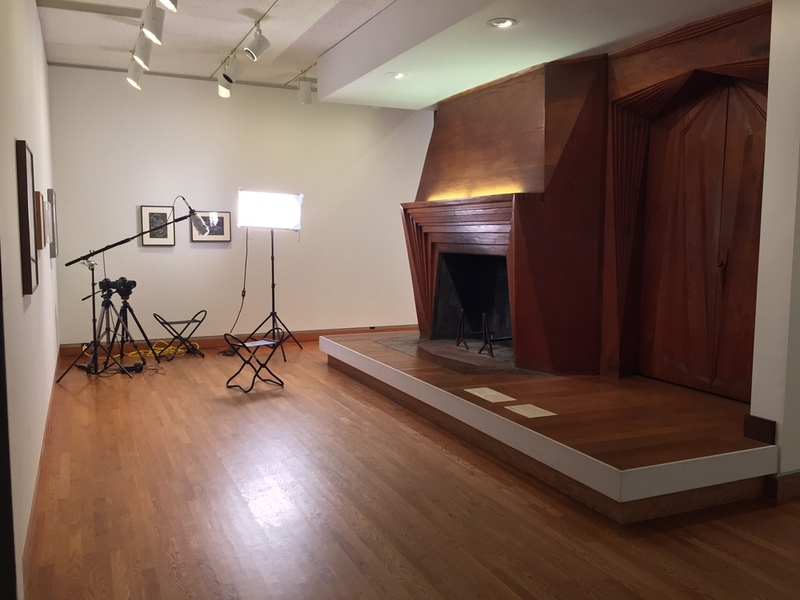 Director, Carolyn Coal was asked to give a TEDx talk about creativity and the making of the Wharton Esherick documentary. 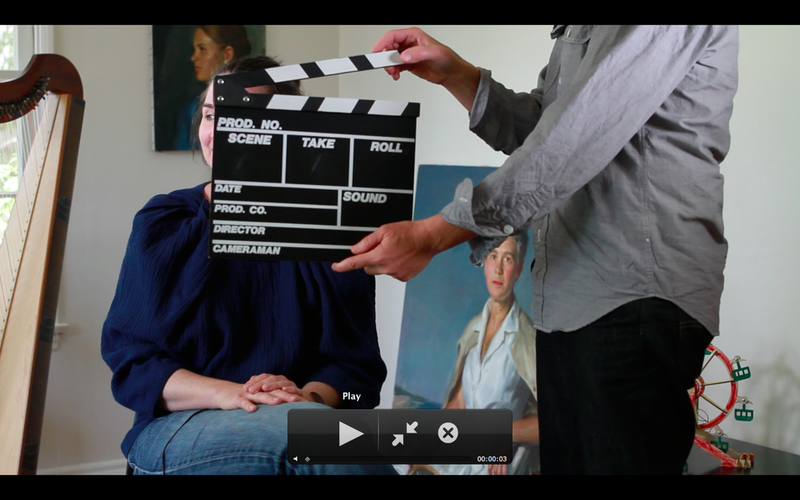 When this documentary filmmaker discovered an obscure 20th century artist, she came to understand the importance of nurturing the seeds of creativity within ourselves, and the profound ripple effect that saying "yes" can have on the world.